You may search for organic food at the grocery store, but how about organic wine? Eco-certified wines are great for the environment and are becoming more and more popular. We’ll taste you through just a few of our organic and sustainable wines while teaching you all about organic wine production. Some say all organic wines taste better, come Friday and decide for yourself if that myth is true! 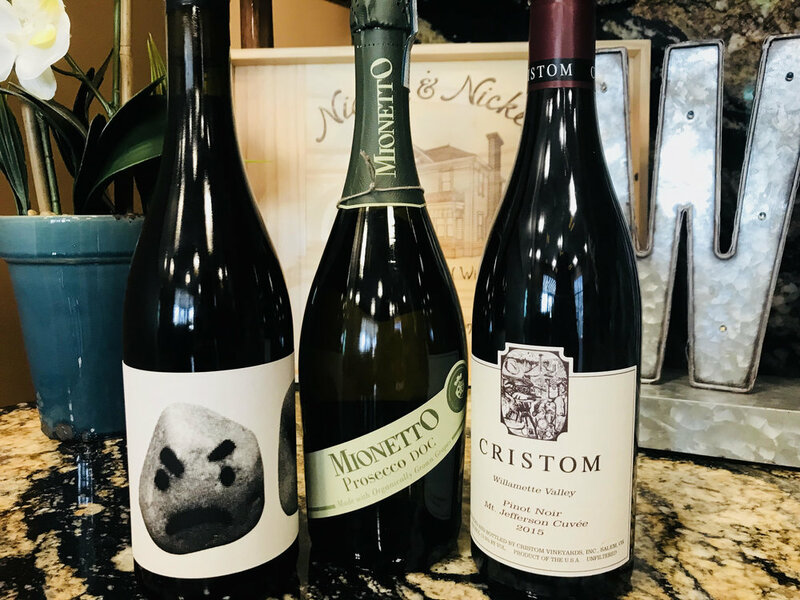 No tickets needed, drop-in tasting!